Russell Johns’ expert accounting staff can manage accounting & billing services for all of your advertising sales. Whether you already have contracted full-service advertising representation or are looking to supplement your in-house advertising operations, we can help to reduce your current costs by integrating our services seamlessly into your current system. We offer a credit card payment option at no extra cost for advertisers to make payment quick and easy. Russell Johns can provide billing services for open accounts. We manage all aspects of accounts receivable and collection procedures. We can generate a report that includes all transaction detail associated with any given issue or time period. We produce detailed revenue statements following in-house reconciliation procedures and verification processes for our clients. Russell Johns has provided publisher representative services since 1968. 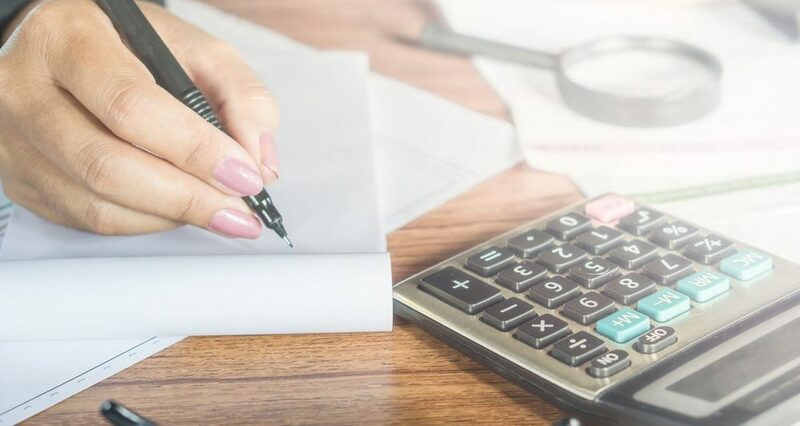 Contact Russell Johns today to reduce some of the overhead costs associated with accounting and billing services and support.